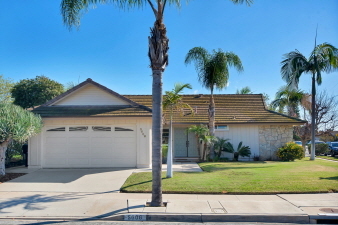 Gorgeous, corner lot home in Clairemont! Immaculately maintained and elegantly remodeled. Spend time in your stunning kitchen that opens up into the dining room and living room giving way for a lovely open floor plan. Relax in the private, beautifully landscaped back yard and covered patio.